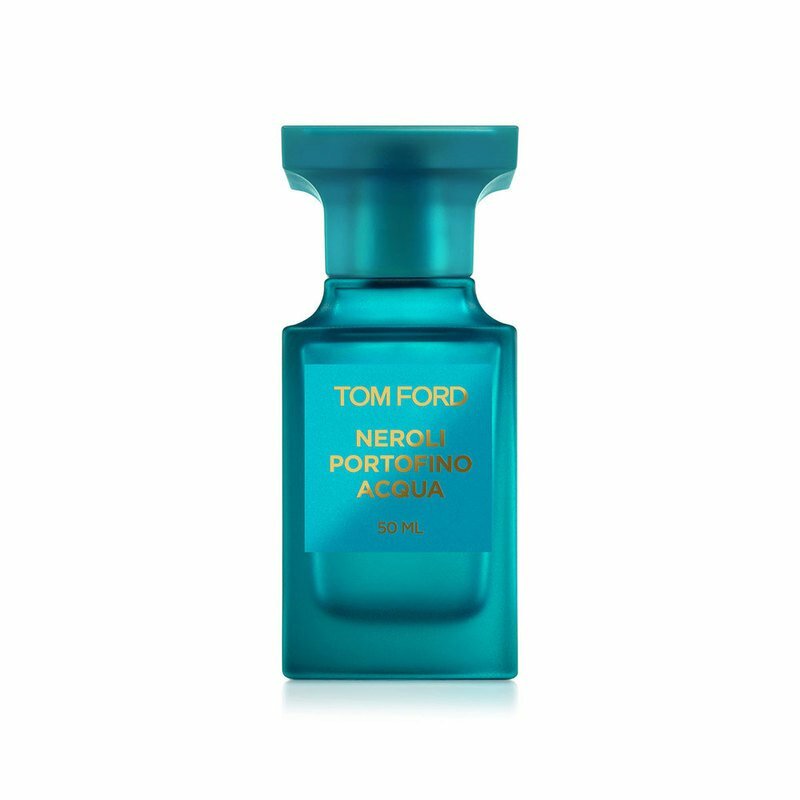 A fresh floral, eau fraiche scent is an irresistibly light way to wear Neroli Portofino. How to Apply: On clean skin, spray once or twice on desired areas. Do not rub the fragrance on skin, as this will alter how the fragrance develops.